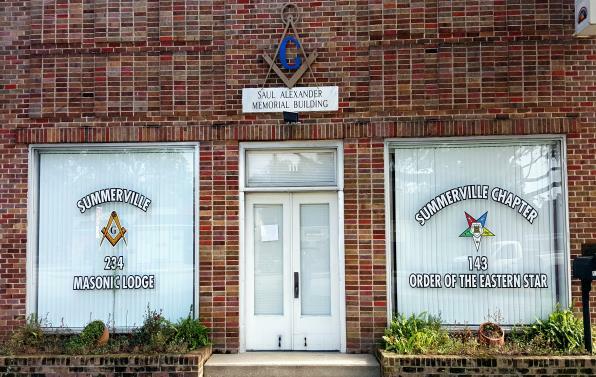 Summerville Masonic Lodge No. 234 is located in the heart of beautiful Summerville, SC. 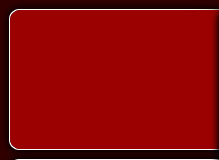 Please take some time to explore our site. We are always updating it, and hope to provide our members and guests with an effective way to keep informed on everything taking place at the Lodge. We also provide information for those interested about our orders and about what Freemasonry can add to our community and the world at large. Lodge History Book on sale now! WMB William B. Rogers, Grand Master."